•	The sun is located about 90 million miles away, yet sunlight reaches the Earth in approximately 10 minutes! •	About 173,000 terawatts (TW) of solar energy hits the Earth non-stop. To put that into perspective, 1 terawatt = 1 trillion watts. •	We measure solar energy in kilowatt-hours. •	In just one square mile, the Earth receives an estimated 1,366 watts of solar radiation. •	30 percent of all received radiation from the sun gets reflected back to space. •	Just 1 minute of sunlight could support the world’s energy demands for an entire year. •	Every 3 minutes, someone makes the switch to solar power. •	Solar panels were first available in 1956. A lot has changed since then. •	The demand for solar energy is booming in the U.S. In the last three years alone, 60 percent of all solar panels were installed. •	Solar equipment lasts a long time. Expect panels to last a few decades. •	Solar panels still collect power on cloudy days. They simply are 10-25% less effective. •	In the U.S. 13 percent of our energy comes from renewable energy resources, like solar. •	Specifically, solar power is currently generating four-tenths of one percent of the energy in the U.S.; yet that number grows every day. •	A single home solar system can counterbalance 178 tons of carbon within 30 years. •	Some projections indicate that solar could become the leading global source of electricity by 2050. •	Within a 20-year timespan, a solar home can save you around $20,000 on energy expenses. •	There is a 30% Residential Solar Investment Tax Credit (ITC) that has been extended into 2019. It was recently extended—as it was set to expire on December 31, 2016. Want to learn more about solar power? Explore these different solar myths and frequently asked questions. There are tremendous benefits in having a solar home. Not only does it save thousands of dollars throughout the years, but it also helps make a drastic improvement on the environment. Your single solar energy system cuts back on more carbon emissions than you’d assume. Your system can help offset 178 tons of carbon over 30 years! With a solar home solar system, you are also increasing your property value. Solar systems look great and motivate potential buys to invest more in a home with clean, renewable energy. Currently, every three minutes, someone is switching to solar power—a clear indicator of its demand. It’s always unpleasant to be too hot or too cold in the comforts of your home…but you should be aware that however high or low you set your thermostat will directly impact your energy usage (and subsequently, your energy bill). A good inside temperature (while you are at home) is around 68 degrees; and turned down a few degrees less while you are away from home. Many people let their computers sleep, rather than shutting them off ever day. It’s nice to be able to open your laptop and automatically be able to pick up where you previously left off. But, this also uses unnecessary energy. The same is true for leaving your cellphone chargers and other electronics plugged into the outlets when they aren’t in use. So, it’s best to unplug or turnoff any electronic devices that aren’t in use—you’ll likely also be increasing the lifespan of these devices. ENERGY STAR certified light bulbs and appliances are the way to go. An ENERGY STAR certified light bulb uses nearly 70-90 percent less energy than a traditional light bulb; they also last 10-25 percent longer. ENERGY STAR appliances are available everywhere— for virtually any home appliance. ENERGY STAR benefits include saving up to 20 percent on your utility bill…so swap out whatever you can for items featuring the energy-efficient label. 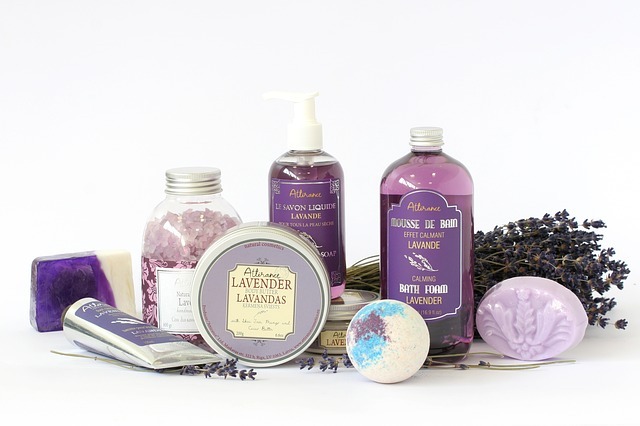 It’s hard to imagine that something so simple as using fragrance-free products can impact the environment. But it’s true. Many soaps, lotions and cleaners have hormones that wash off and run into our lakes, rivers and ocean. These damage the ecosystem. It may seem like such a small thing, but consider all of the people and households that use fragrance products. It all starts with you. You have a direct roll in either improving or destroying the environment. There are so many easy things you can do to help out. Remember this: all these small things add up. Be part of the change that you’d like to see. Solar technology presents so many possibilities…and people are noticing. There’s a growing shift away from crude energy sources, such as natural gas, coal and oil; instead people are investing in sustainable, renewable energy. In fact, every three minutes, someone switches to solar. Homes that incorporate solar power no longer have to fully depend on power plants for their energy. 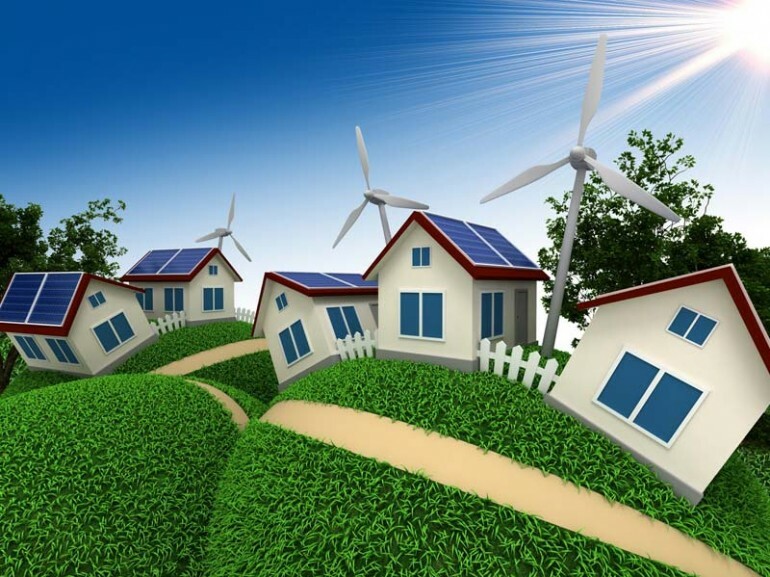 This means that home energy costs are drastically lowered with the use of solar. When you think of homes with solar panels, you may automatically envision huge, tacky panels from the 1990s…but that’s no longer the case. Solar power technology and all of its equipment is state-of-the art in both design and function. It’s even interesting to see how far some architects have used it in their designs throughout the globe. 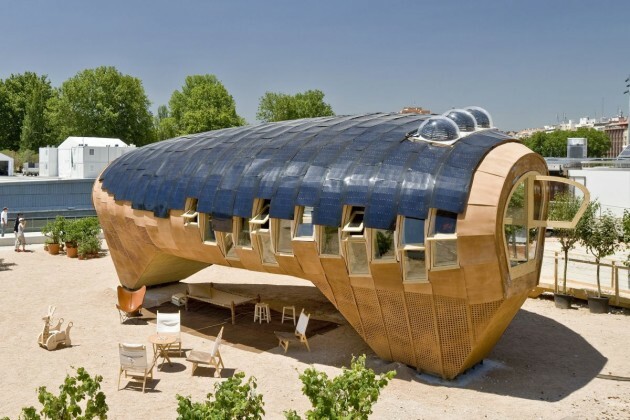 FabLab House is a solar panel-covered home, designed by the Institute for Advanced Architecture of Catalonia. 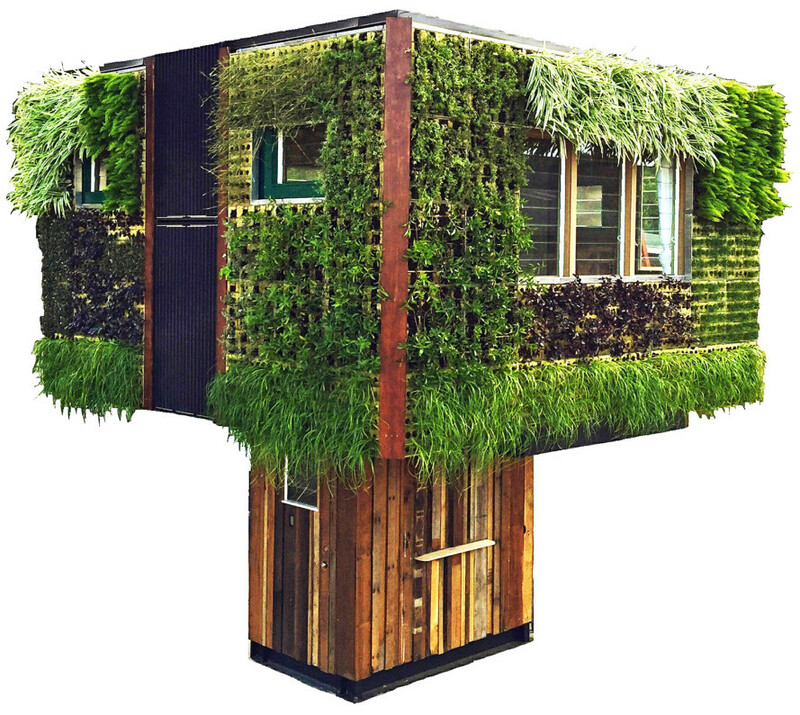 It is part of Europe’s first Solar Decathlon in Barcelona, Spain. This curved design is especially great for combating hot summer weather. 3. Design by Elevate Structure Inc.
Elevate Structure Inc. helps create innovative structures that combine both innovation and sustainability. They created this elevated house design to blend nature with practical home living. 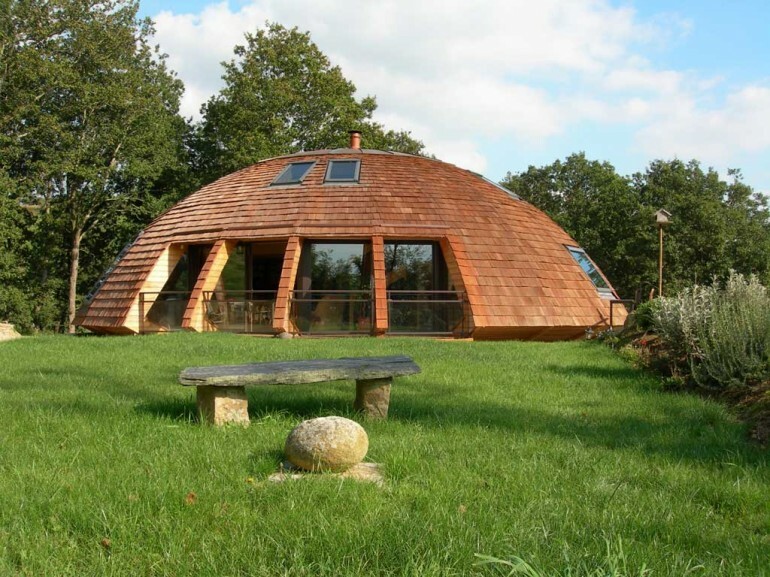 Domespace is a rotating home, designed by Patrick Marsilli. This is just one of several house models, provided by the Solaleya Company, which creates sustainable housing solutions. They blend aesthetics, functionality and energy efficiency all together. 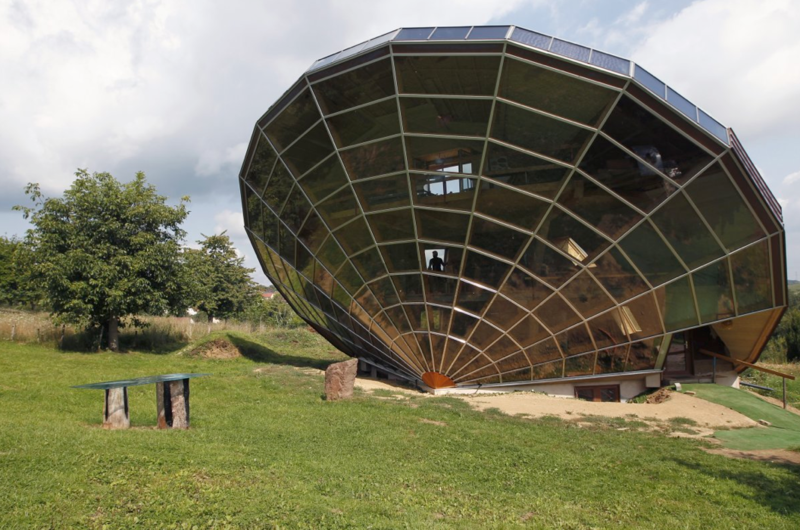 Domespace can move towards or away from the sun—it can do so both manually or automatically. Not only is this rotating feature great for generating the most solar power, but it also provides different outside views. Apparently it is also earthquake resistant and provides great wind resistance (due to it’s aerodynamic shape). As you can see, these designs are quite…different. While you probably aren’t looking to make a dramatic architectural mark, solar can and will beautify and enhance your home both inside and out. Contact us for a free quote! Every 3 minutes, someone switches to solar. Making this change can reduce your overall energy costs by up to 40%. 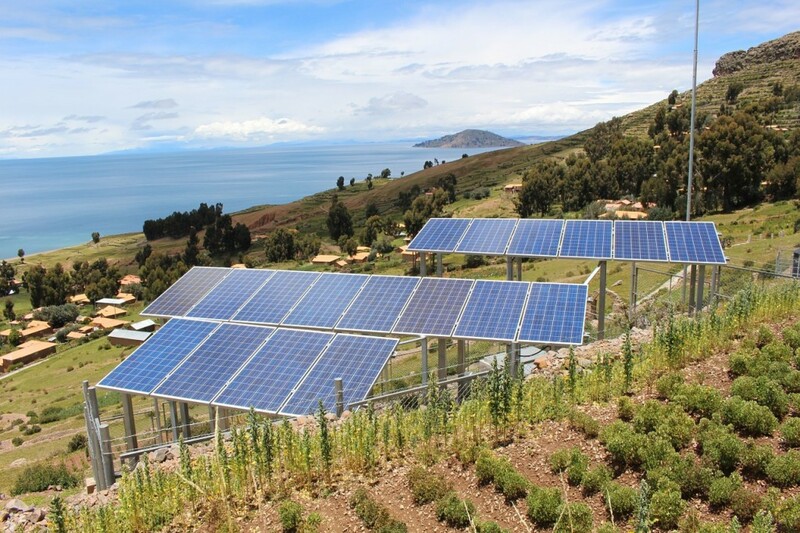 Within the span of 30 years, a solar power system can offset 30 tons of CO2. This is precisely why Americans are installing new solar panel systems every 3 minutes! You’ve come to the right place. We have all of the facts you need to select the right company for your solar energy needs. All of your questions are provided on the see.solar frequently asked questions page. buyCalls, an award-winning national advertising agency, is entering the booming solar energy industry. Online PR News – 23-July-2015 – buyCalls, an award-winning national advertising agency, today announced its entrance into the booming solar energy industry. Featured in Entrepreneur and Inc., the North Carolina-based agency specializes in national and local lead generation, lead brokering, and online and offline marketing support. The country is on track to complete it’s one-millionth solar installation this year following a 36 percent increase in solar installations over last year. As prices continue to decline, technology improves, and the solar Investment Tax Credit prepares to drop from 30 to 10 percent, 2015 is set to become the industry’s best year yet. Based in Southern Pines, NC, buyCalls is an award-winning national advertising agency specializing in high-quality lead generation, lead brokering, and national and local marketing support for its clients. To learn more, visit www.buycalls.com.